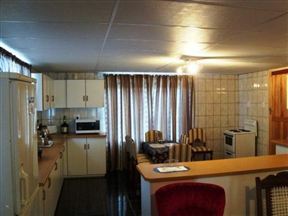 Budget Overnight Accommodation, Aliwal North Best Price Promise! 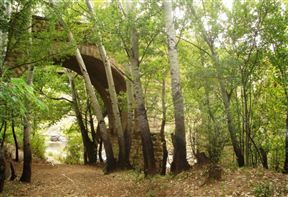 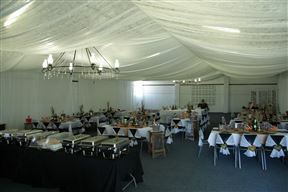 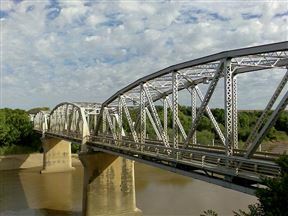 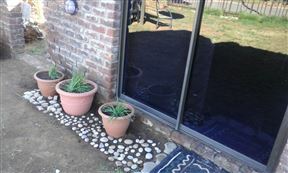 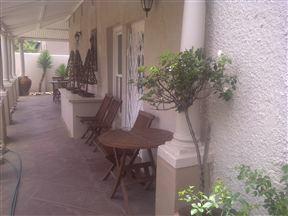 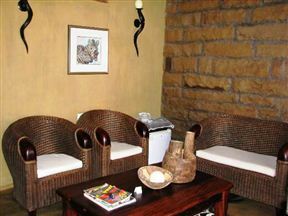 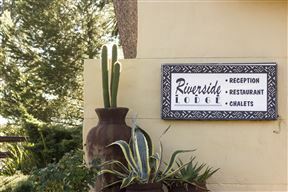 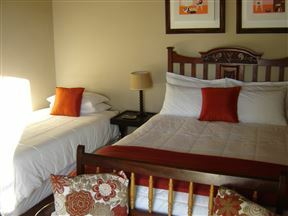 Budget Overnight Accommodation offers guests comfortable self-catering accommodation in the small town of Aliwal North. 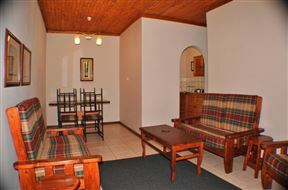 Stopover at The Nest B&B, 100 m from the N6 and 5 km from Aliwal North en route to the gateway of the Eastern Cape Tourism mecca, Tiffendell Ski Resort, East London or Port Elizabeth.